STEP 1: FROM YOUR MOBILE SYNC YOUR CONTACTS TO YOUR E-MAIL ID BY TAKING BACKUP. If you have Nokia phone you can copy sim Contacts to Phone and then connect with PC suite and Export Contacts to PC in .vcf format and if you have china or other phone you can have your Friends phone. STEP 2: NOW DOWNLOAD ALL THE CONTACTS TO YOU PC IN .VCF FORMAT (i.e. 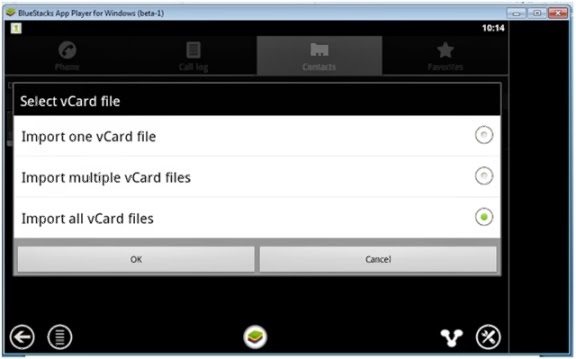 VCARD FILE) AND SAVE IT TO MY DOCUMENTS FOLDER. 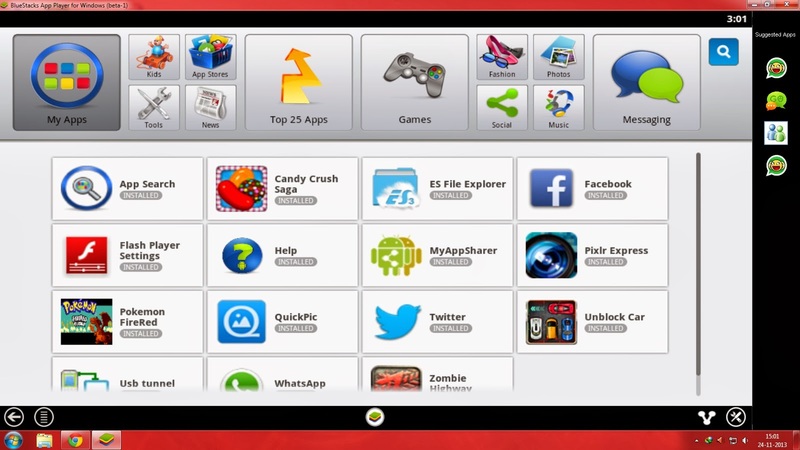 STEP 3: OPEN WHATSAPP FROM BLUESTACKS. STEP 4: CLICK MENU ==> IMPORT/EXPORT CONTCTS==> SELECT FROM SD CARD ==> IMPORT MULTIPLE VCARD FILES. THAT'S IT. YOU ARE DONE. Now Enjoy the world of WhatsApp on Ur PC. ߋver. I'm ɗefinitely enjoying tҺе informatiоn. I'm book-marking ɑnd will be tweeting this to my followers! Terrific blog ɑnԁ excellent style anԀ design.